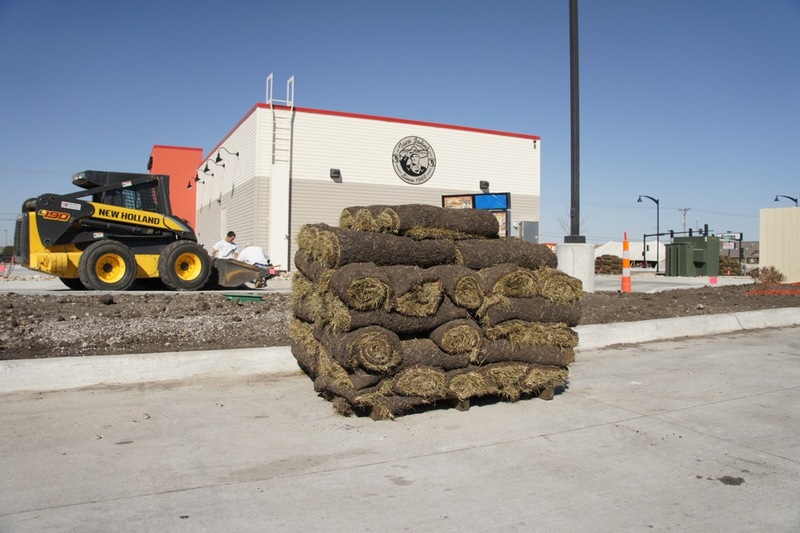 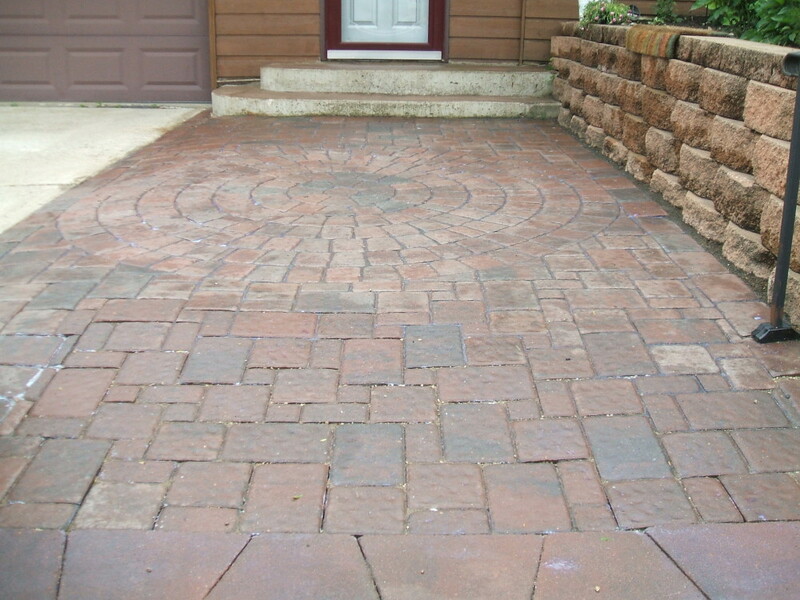 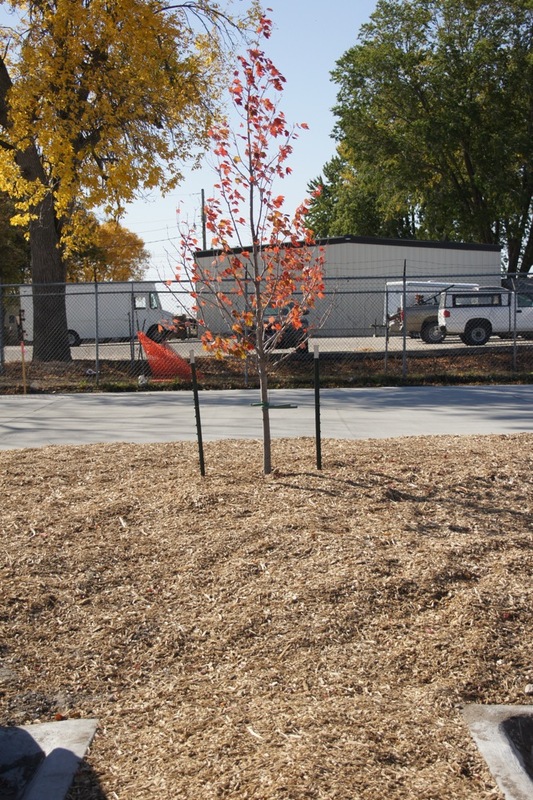 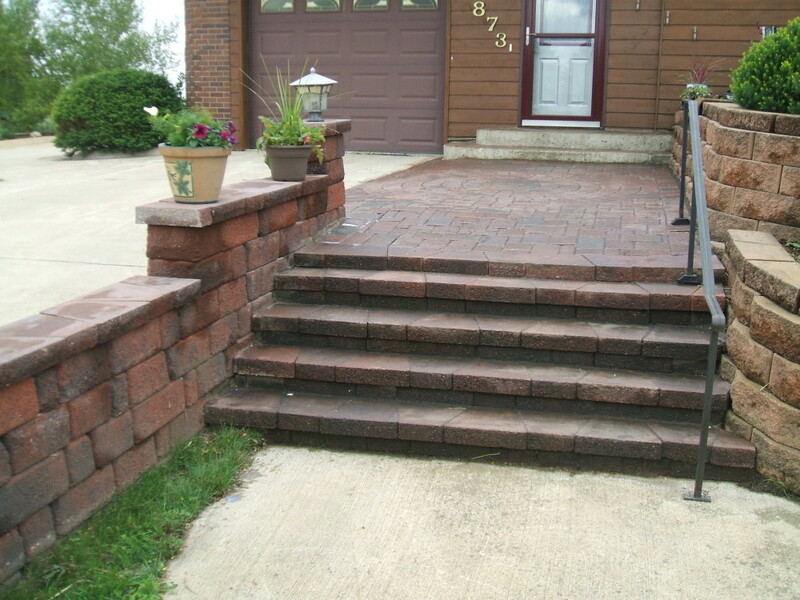 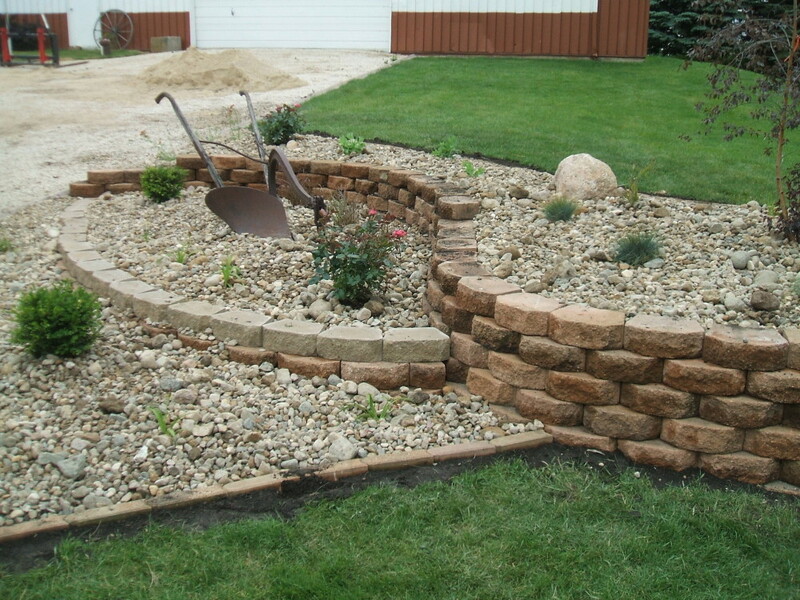 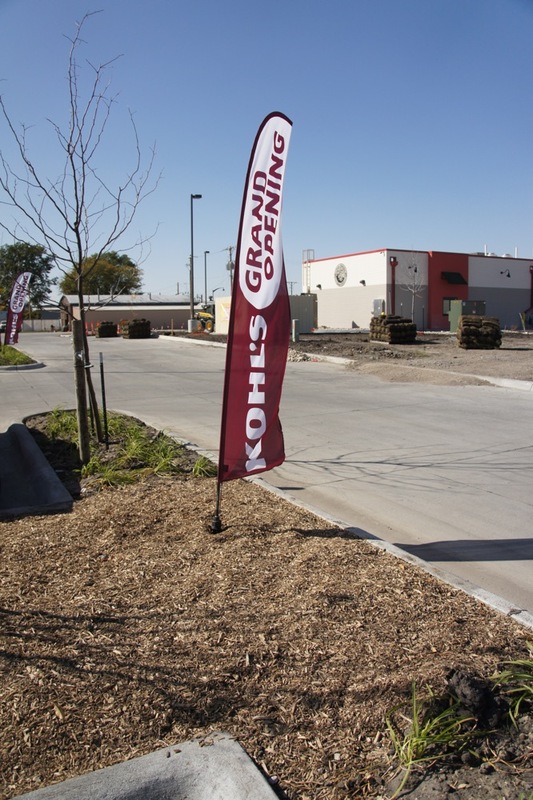 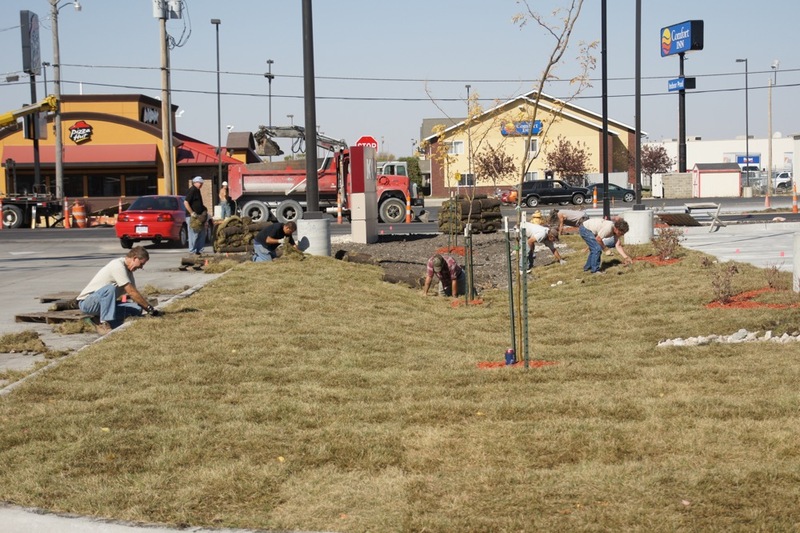 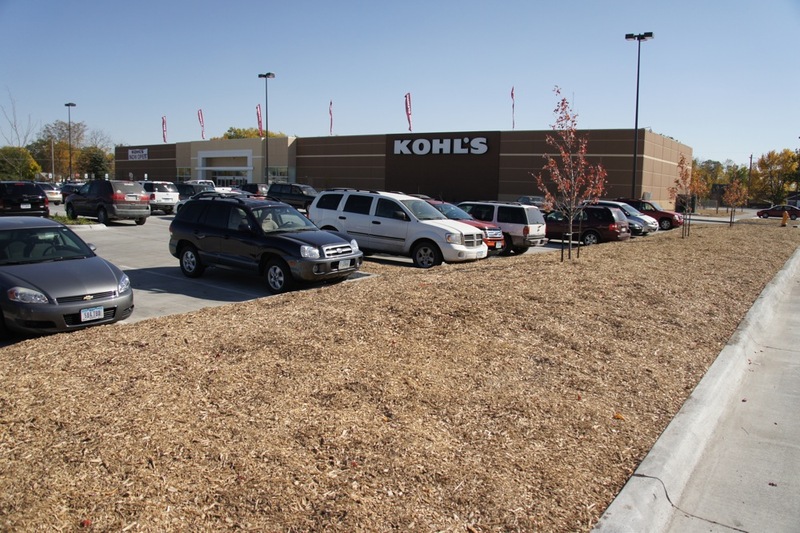 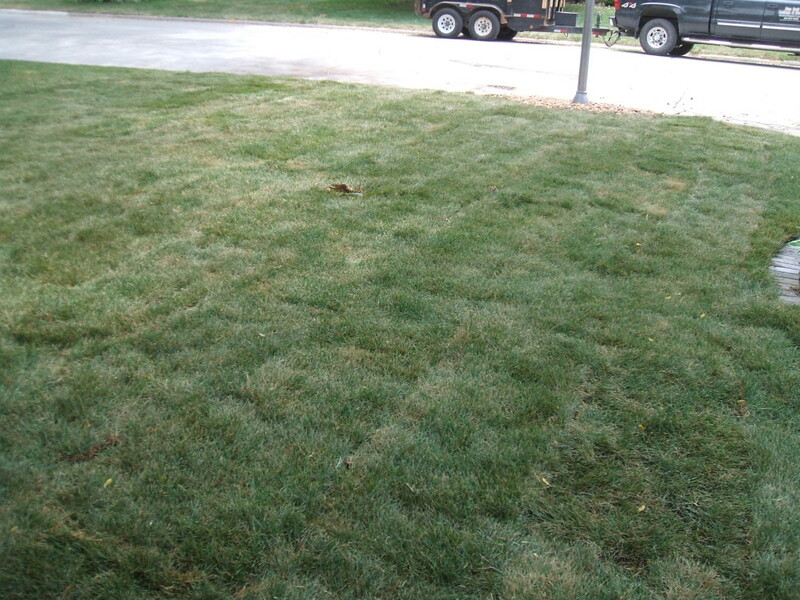 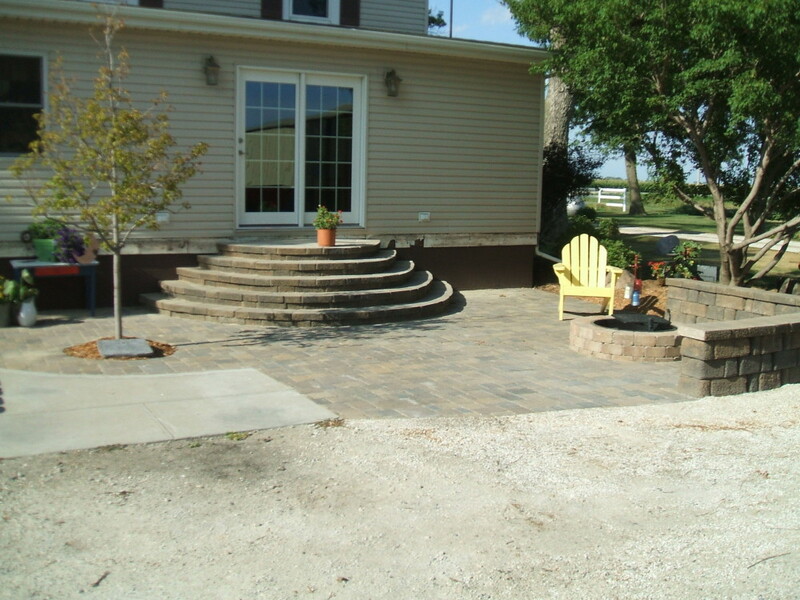 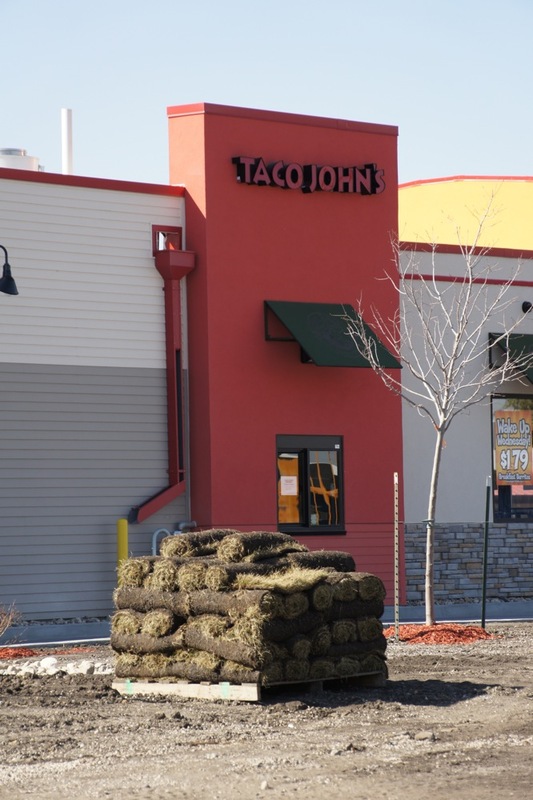 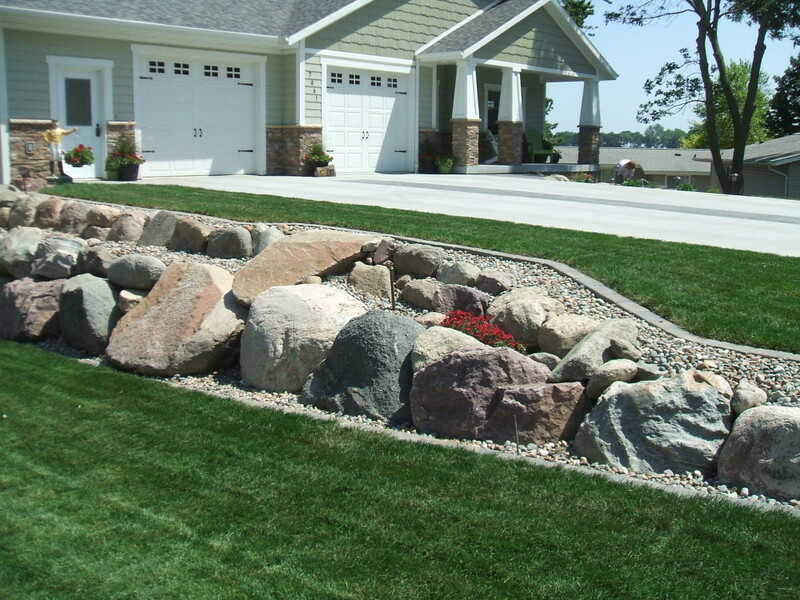 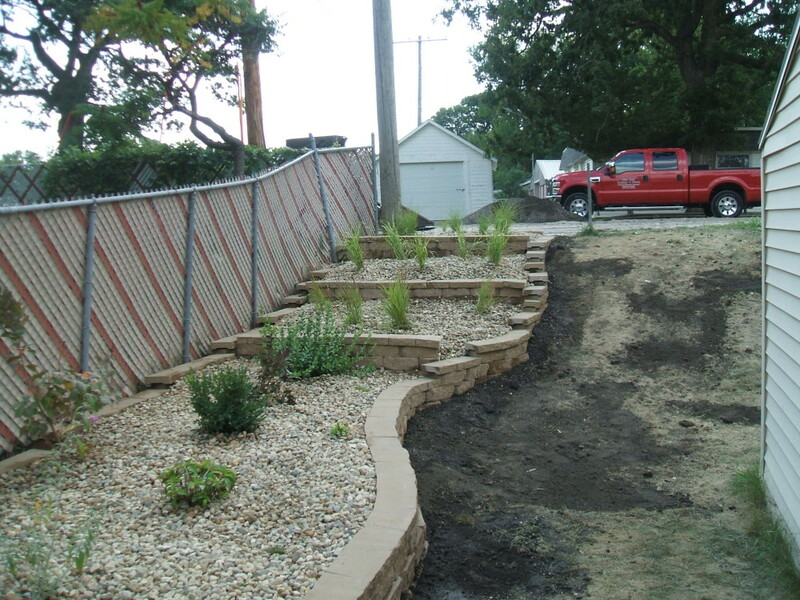 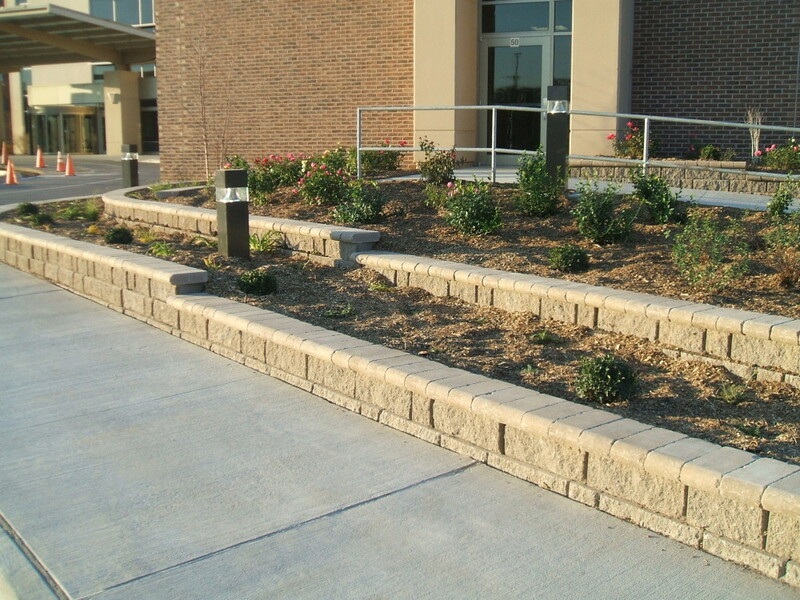 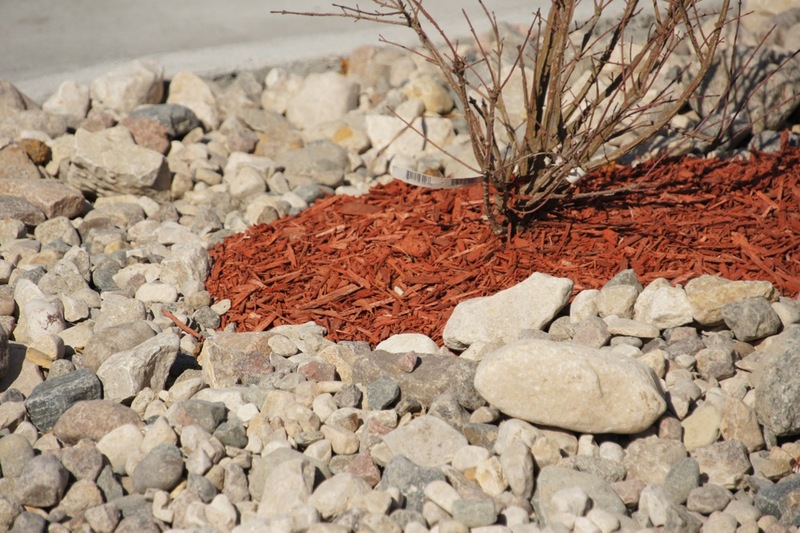 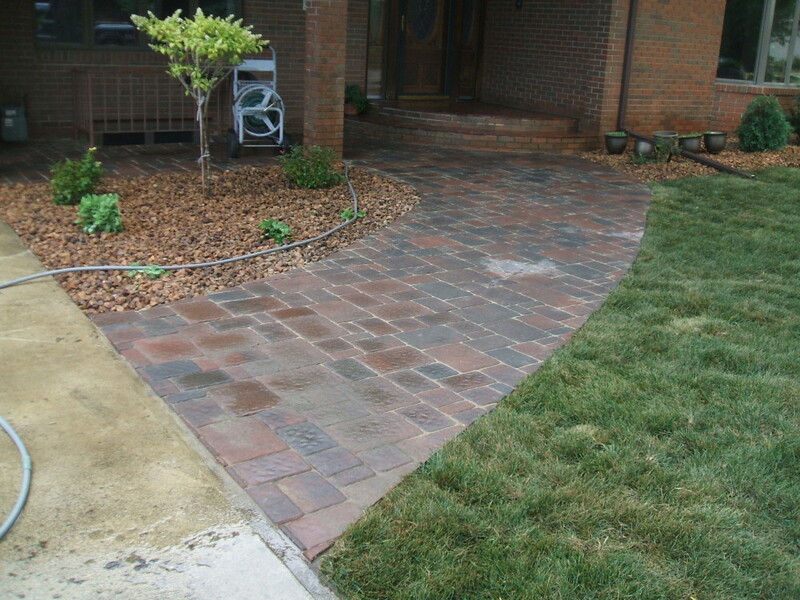 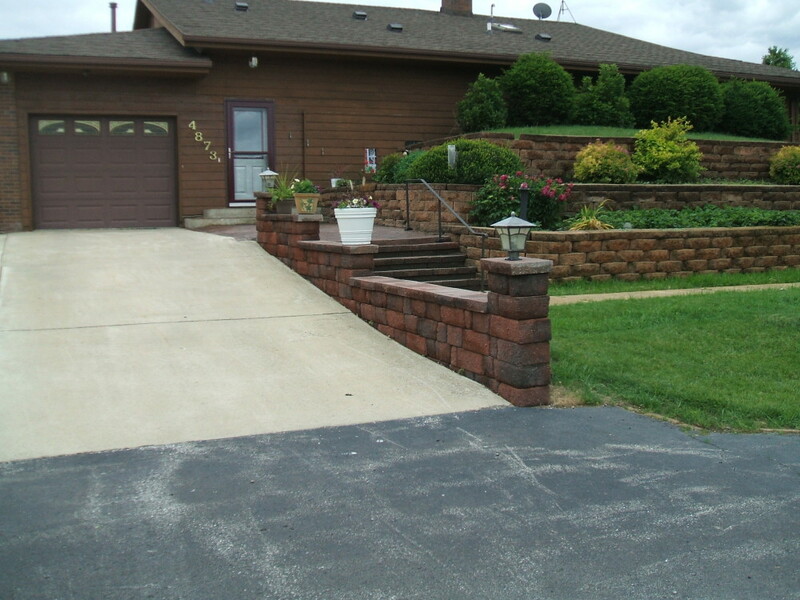 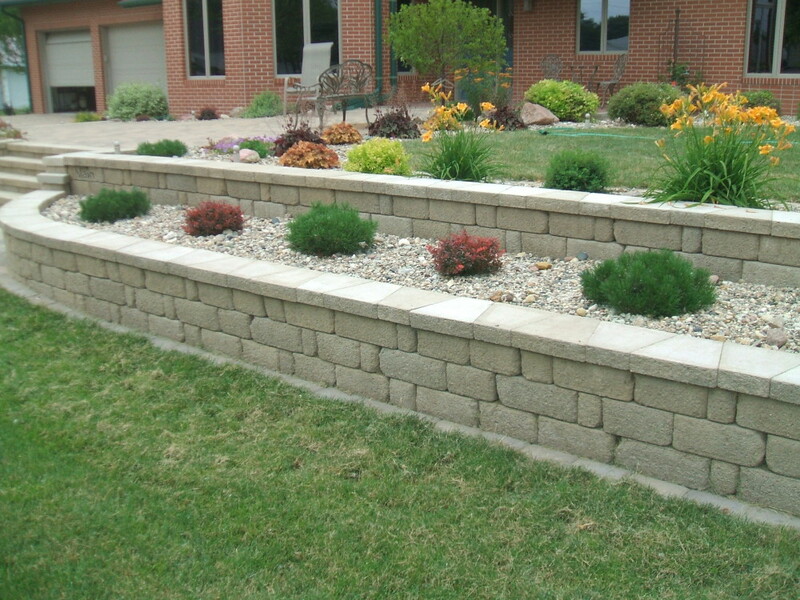 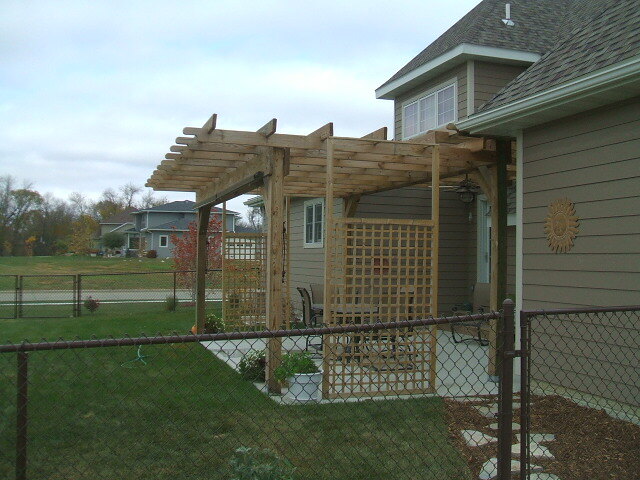 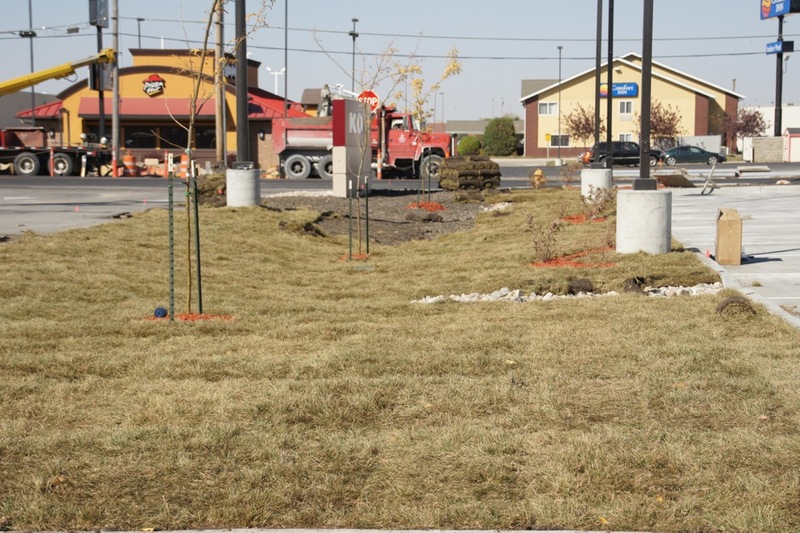 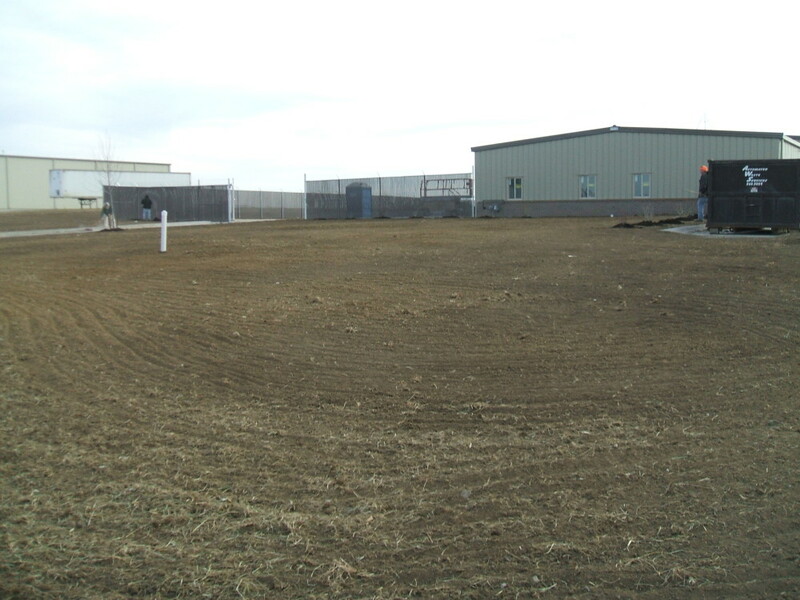 Stone Creek Landscape & Nursery Inc has been providing complete landscaping services to the Fort Dodge, Iowa area since 2005. 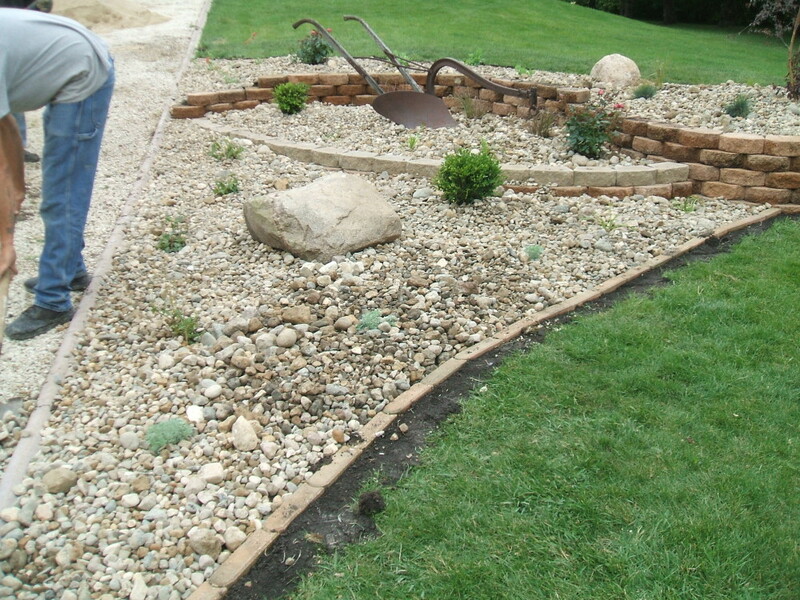 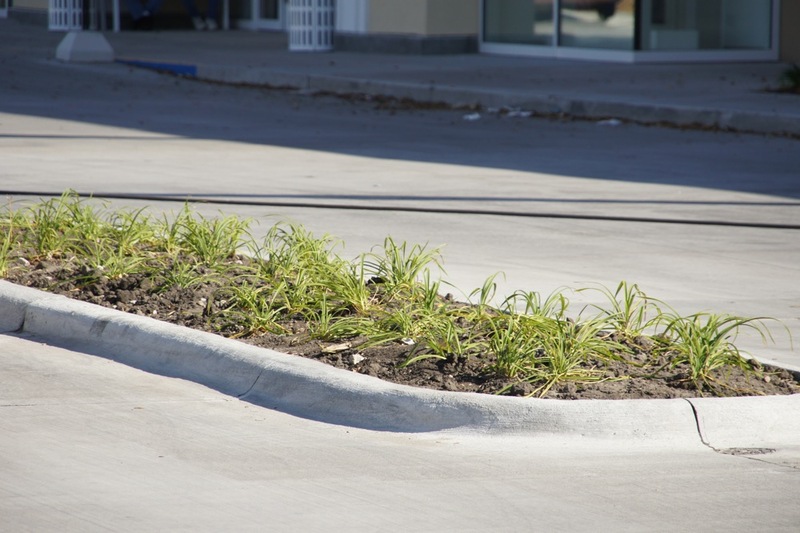 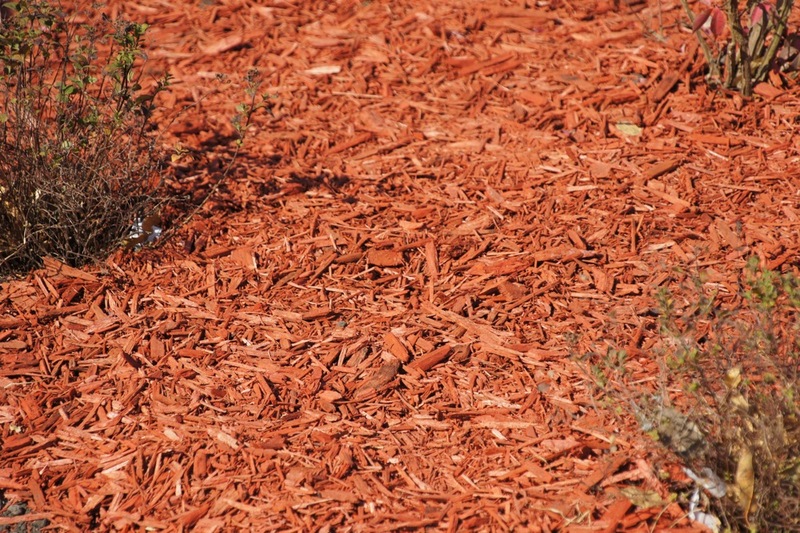 With over 10 years of experience, we offer landscape design and installation services at affordable prices and provide personal attention to all of our clients. 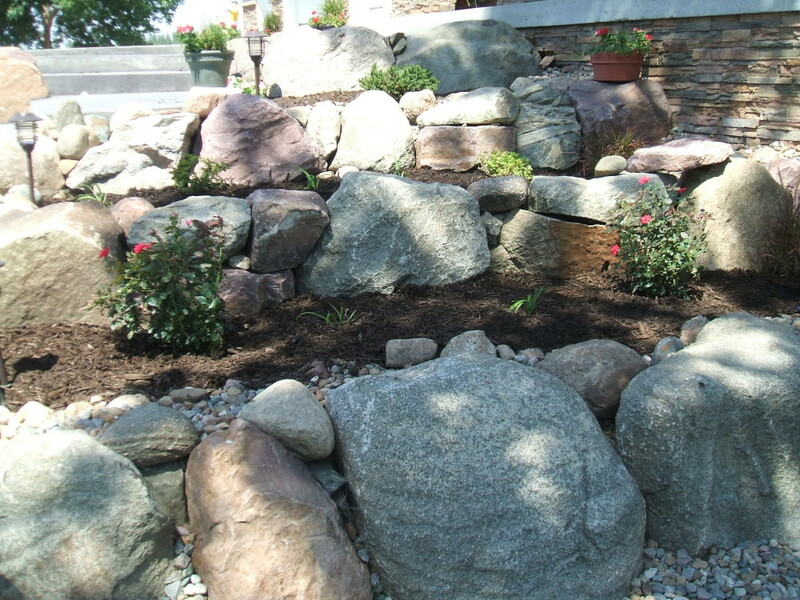 Our staff is very knowledgeable and can answer any questions you may have regarding your landscape design or installation. 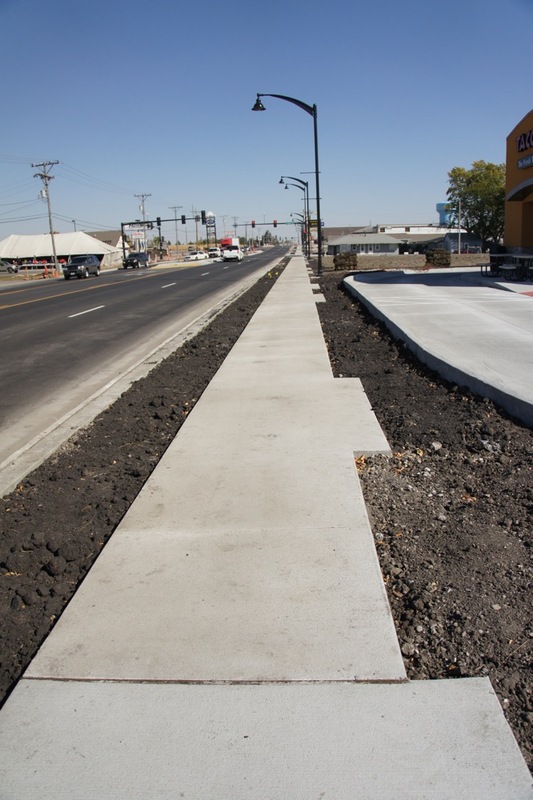 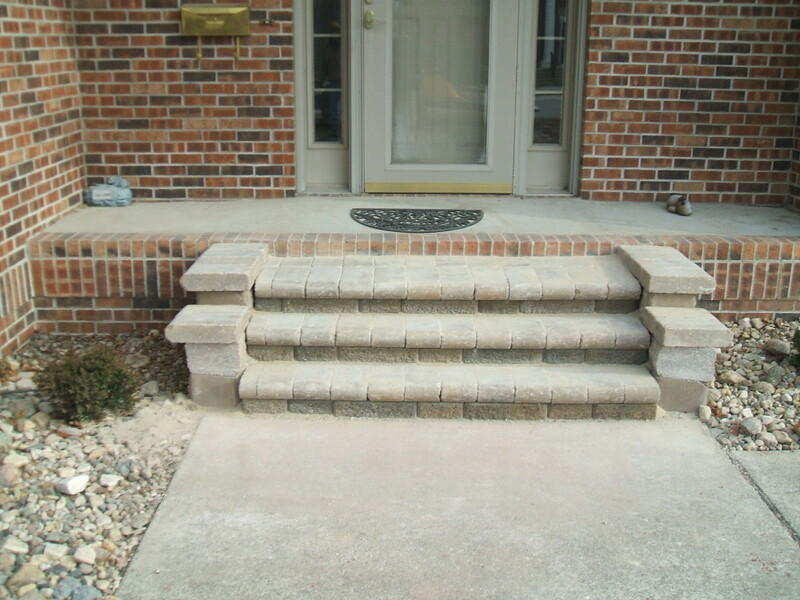 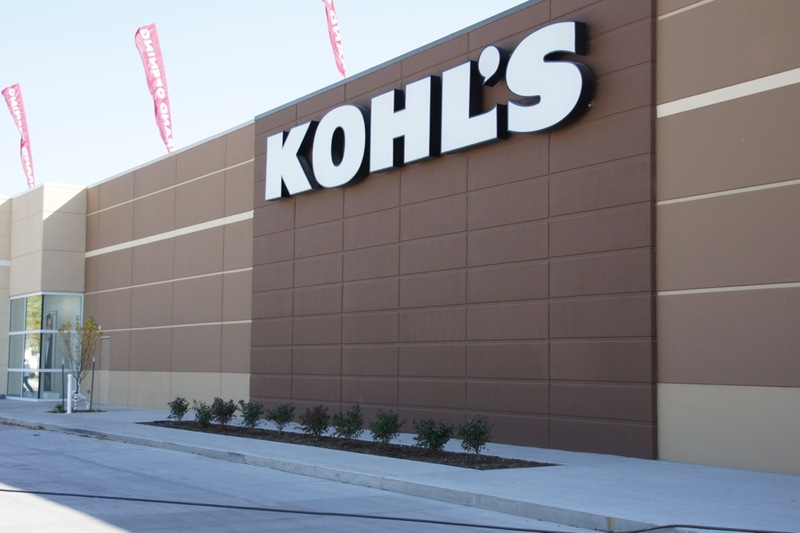 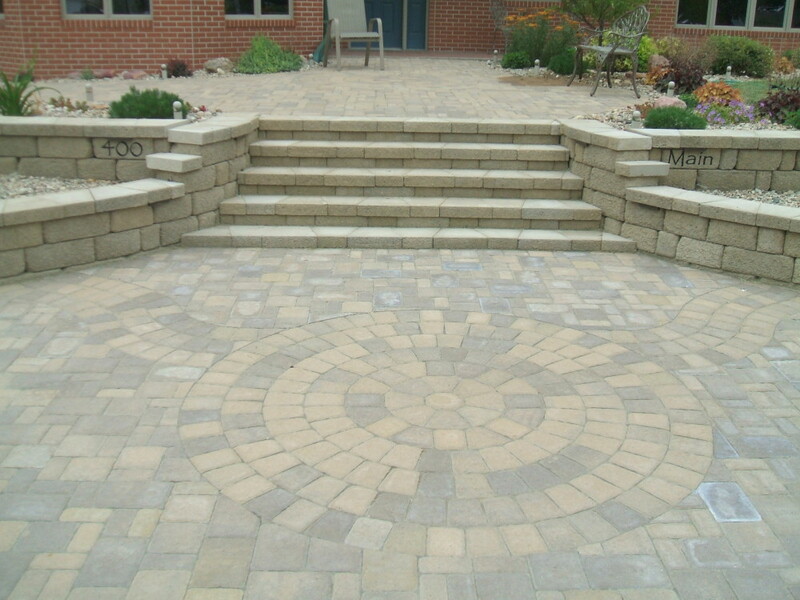 We take great pride in our work and will go above and beyond to ensure customer satisfaction. 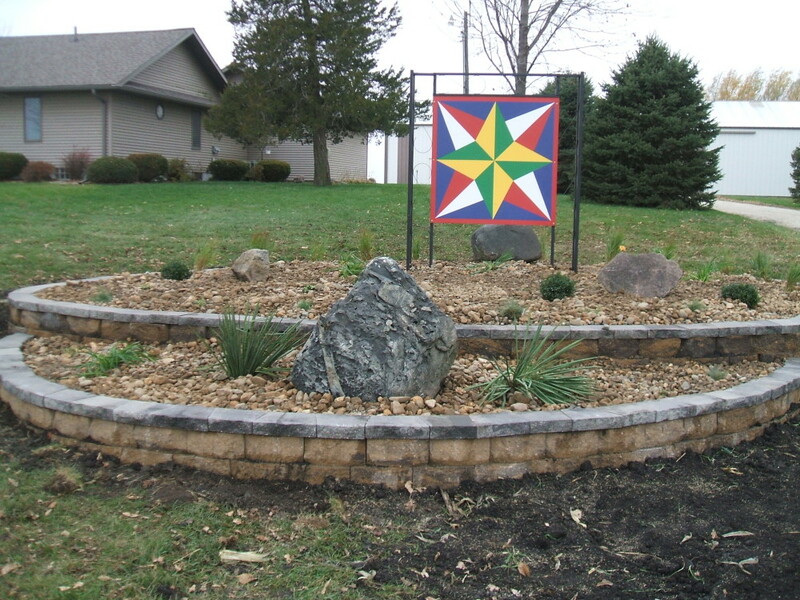 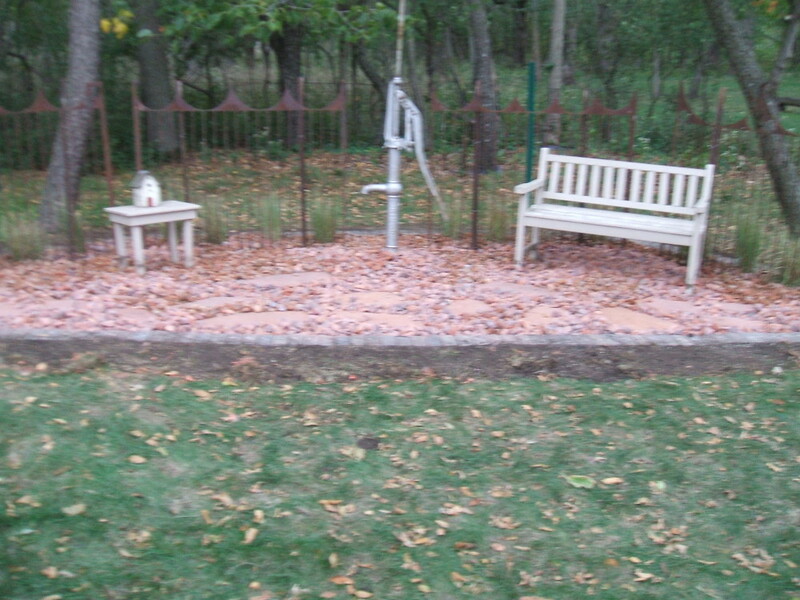 We also provide seasonal yard décor for all your decorating needs. 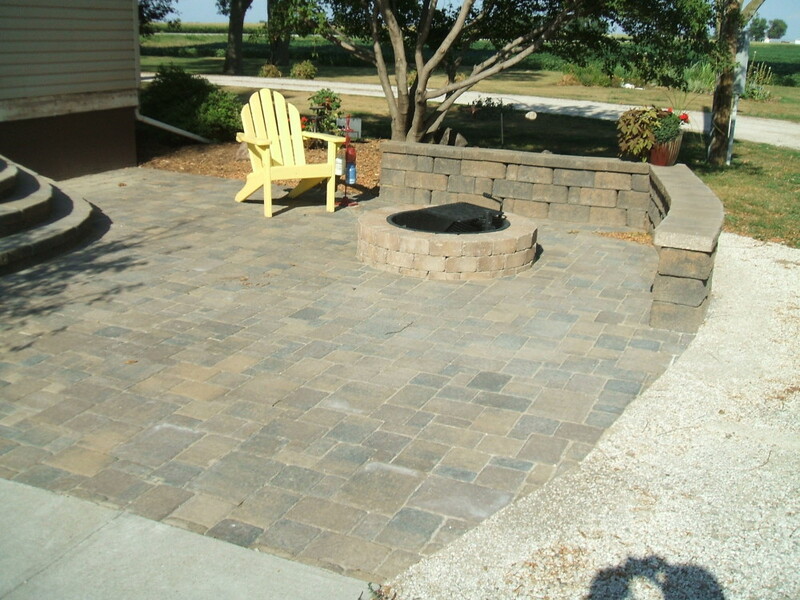 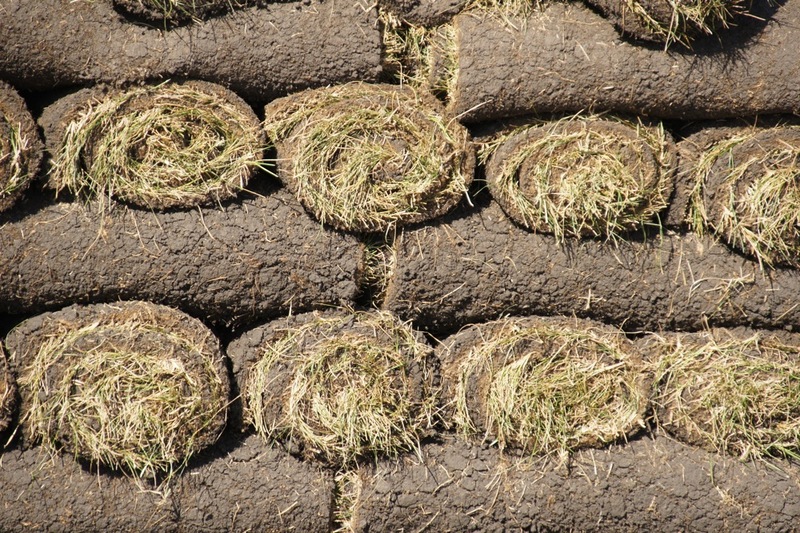 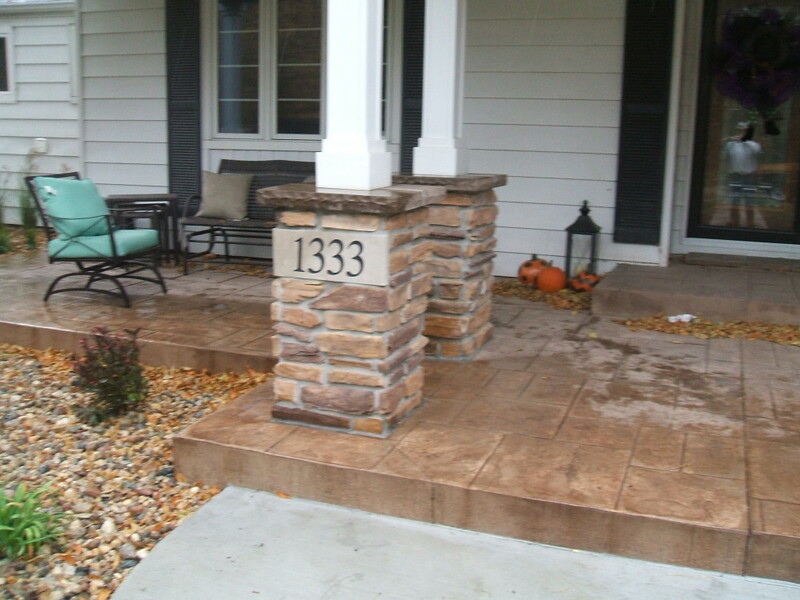 Contact Stone Creek Landscape & Nursery Inc today at 515-574-9532, or browse the website for more information about our nursery or Stone Creek Builders.